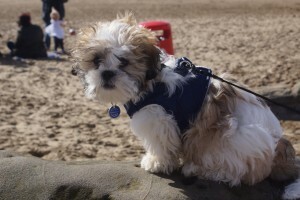 This entry was posted in Bichon Frise, Feedback, Shih Tzu on January 30, 2014 by Tessa Marchand. Just thought that we would let you know that Leo has settled in beautifully! He is a joy to have around,intelligent and extremely funny. 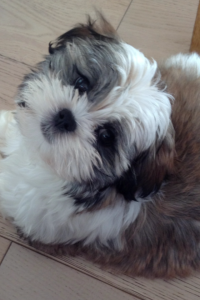 We all love him very much and want to thank you for breeding such a lovely Malshi pup! This entry was posted in Feedback, Maltese Terrier Cross, Shih Tzu on December 31, 2013 by Tessa Marchand. This entry was posted in Bichon Frise, Feedback, Shih Tzu on December 31, 2013 by Tessa Marchand.